Trading activities on the Nigerian Stock Exchange (NSE) sustained previous gains with a growth of 0.77 percent recorded in lead market indices at the close of the market on Thursday. 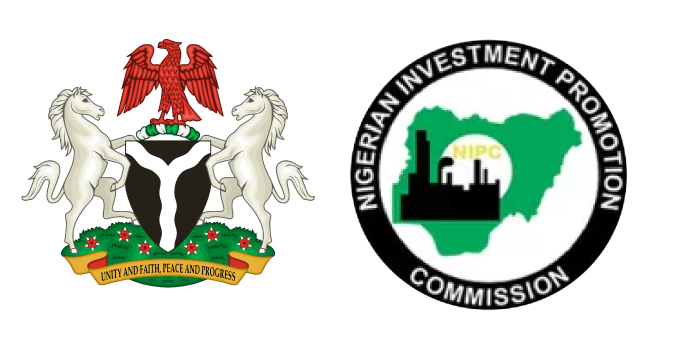 The gains translated to an N88 billion increase in market capitalisation which settled at N11.387 trillion. The All-Share Index also advanced by 251.26 points from opening figure of 32,686.72 points to close at 32,937.98 points. Forte Oil led the day’s gainers by 10.22 percent. The share price closed at N58.34 per share. International Breweries following news of its merger with sister companies rallied for the third consecutive day and posted a growth of 10.21 percent on Thursday to close at N29.24 per share. Cadbury appreciated 10.15 percent to close at N14.22 per share, inedible 10.14 percent to close at N425 per share and Dangote Flour increased by 10.13 percent to close at N5.11 per share.